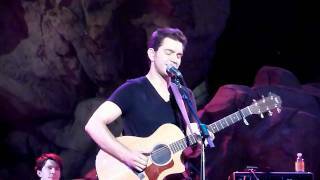 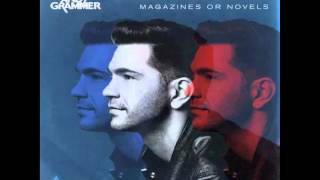 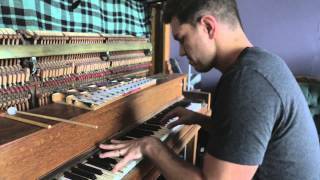 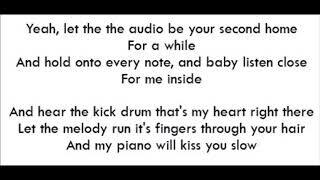 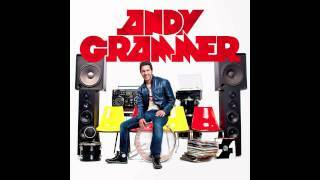 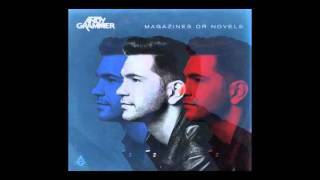 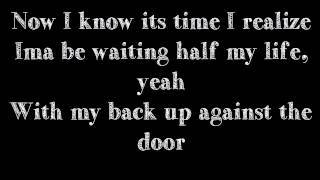 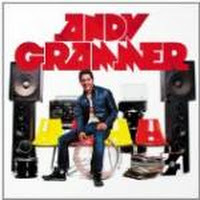 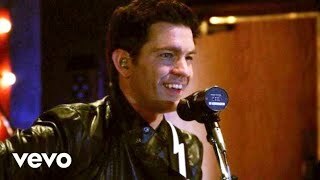 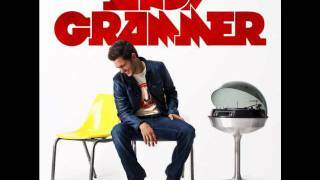 "Slow" (2011) on the album Andy Grammer(2011). 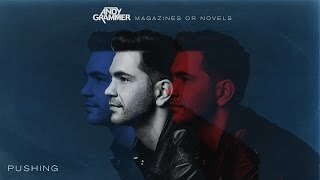 Sáng tác bởi BARRETT NOUBAR YERETSIAN, ANDREW CHARLES GRAMMER. 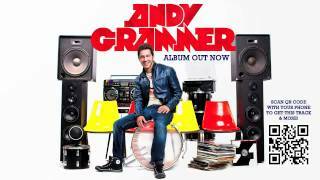 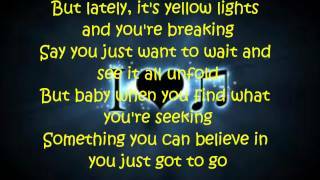 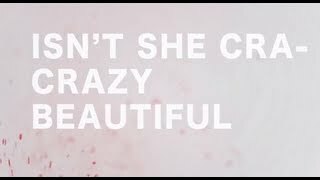 Andy Grammer - Slow (+ Lyrics) Album Out Now!